Until very recently, I knew almost nothing about Cabo Verde, except that it is a tiny country spread over an archipelago in the middle of Atlantic Ocean, and that amazing Cesária Évora was from there. But, living in Portugal, one gets to find out more sooner or later: there are more Caboverdians living abroad then in Cabo Verde itself. A few days ago, I learned a valuable lesson about Cidade Velha, the world’s oldest colonial city, funded by the Portuguese in 15th century (1462). Simultaneously, I learned a lot about Álvaro Siza and the qualities of a great architect. Cidade Velha has been on the UNESCO World Heritage List since 2009. Knowing the requirements and the contents of application dossiers and having been involved in their preparation before my present “Portuguese phase”, I could imagine how complex task it must have been to manage the inscription of a site in Cabo Verde, with scarce human and technical resources and all kinds of obstacles on the way. That process was reflected in the documentary I have just discovered: “Siza Vieira, Arquitecto e a Cidade Velha”, directed by Catarina Alves Costa. The film is not recent (it dates from 2005), but it turned out still state-of-the-art and revelatory for me, as much about Cidade Velha and its people as it was about Siza and his sensibility. The idea to candidate Cidade Velha for the UNESCO World Heritage List was not new: Siza was invited by the local authorities to help in the course of preparations, in the beginning of 2000s. 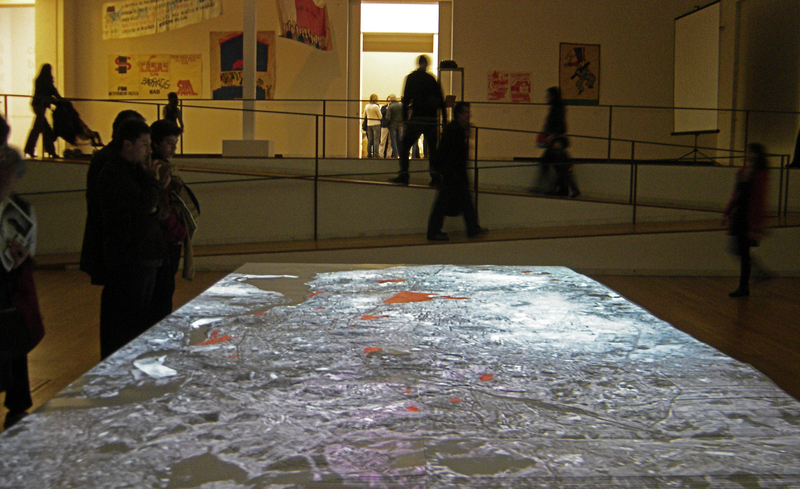 The film was following some three years of the process, capturing the dynamics of various, often opposed forces present. It was admirable how the architect dealt with the multitude of factors: being respectful to the people and their needs, at the same time recognizing and preserving the values of historical architecture and the sense of place, and not letting local politicians compromise the project. The film was an excellent reminder on how being a (great) architect is not about being an unconstrained creative artist, it is about swimming in the sea of opposed streams and forces and still bringing in new values for the people and their cultural landscape. How does one explain the need to preserve authenticity to people who replace their thatched roofs with roof tiles because the only thing they want and truly need are better living conditions? What to respond when they ask: “But why don’t you cover your own house with the beautiful and authentic reed?” How does one cope with the politicians who let one take the risk of failure and, when the work is done, ascribe the merit to themselves? How does one find a fine balance between the need for change and modernization and the heritage values? How to be respectful and down-to-earth, and still contribute personally as an author? That is also what the documentary was about. Conservators could learn from this film and from Siza, I believe. From what I have found out, the document Siza was developing, the Plan of Recuperation and Architectural Transformation of Cidade Velha, was completed in 2008, beyond the scope of the film. The Plan turned out to be one of the bases for the successful candidacy of the site, even though it was only partially realized. The amazing Forum of the Future has just ended here in Porto. Great events tend to unfold simultaneously here, and coincide with mountains of work and deadlines, so I managed to attend just a few of several dozen talks. The common thread of them all was happiness. Something to wish and strive for, isn’t it? But there was one session very critical of happiness today, the one with Mirko Zardini, the one I was lucky to attend. Zardini is an architect, a director of the CCA – the Canadian Center for Architecture, an international research center based in Montreal. He is the one behind many state-of-the-art exhibitions putting architecture in the wider context of social, political and cultural concerns (the latest was about the Portuguese SAAL housing program from the 1970s). The one safeguarding the world renowned authors’ archive (by the way, Siza’s archives are to be kept there, too!). 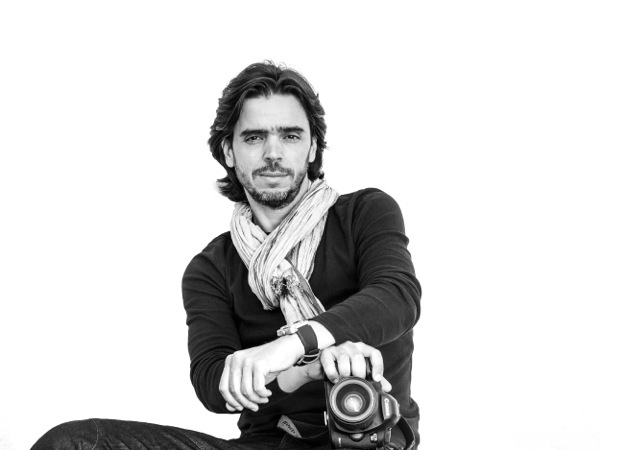 “Happiness today is a kind of industry”, explains Mirko Zardini. Being aware of social problems and global issues related to migration, cultural differences, energy crisis, sustainability, there is actually little room for happiness. But there are certainly potentials and possibilities to involve architecture in this larger discussion. That’s the CCA’s mission and they do it by putting architecture in the center of attention of the public. 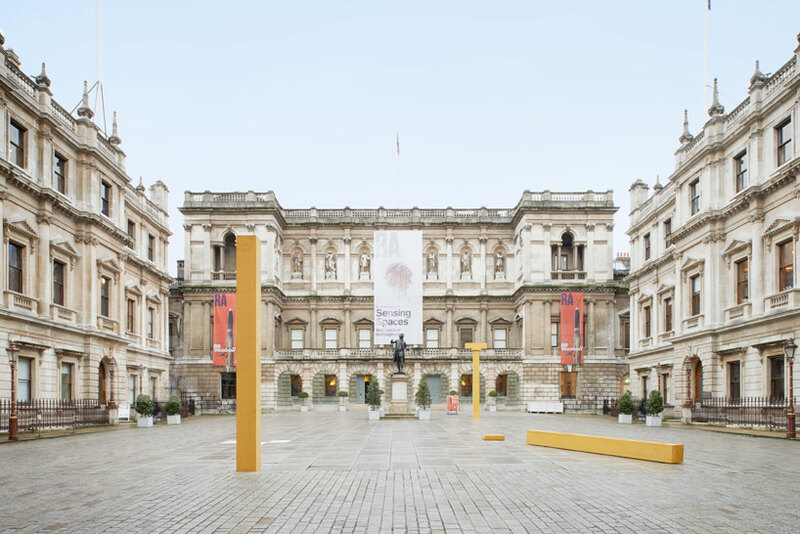 Their exhibitions and publications are so very successful that CCA, despite being against happiness, “can be partly happy” with what has been done, Zardini concludes wittily. 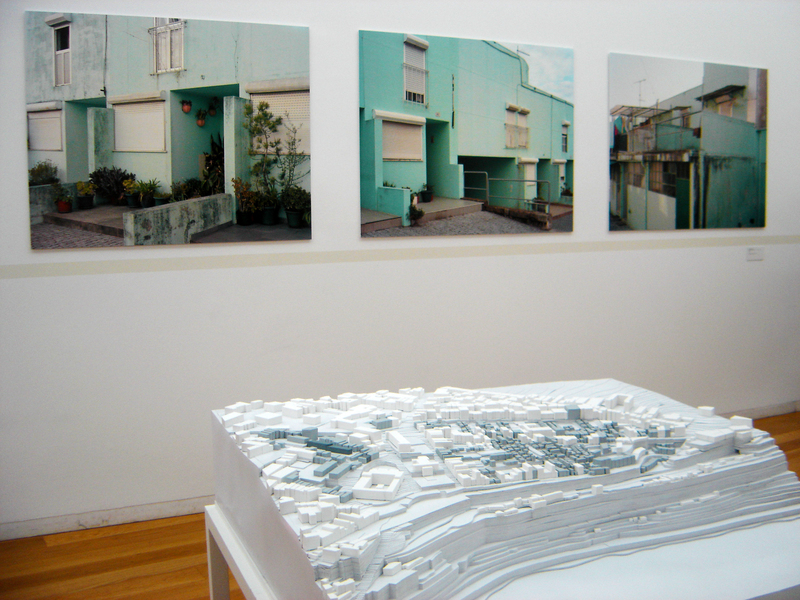 I found a special convergence between their architectural thinking and my own work: the “Sense of the City”, exhibition and publication from about a decade ago, searching for an alternative view to the city of today and its critical understanding through multisensory experience. 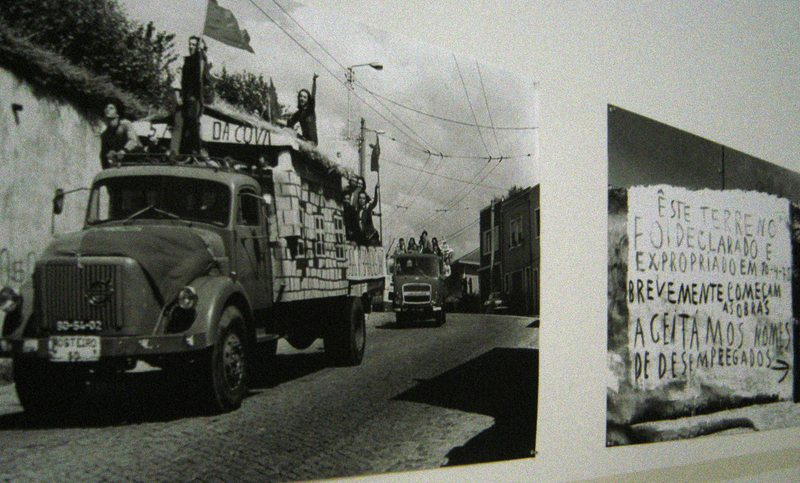 This year, 40th anniversary of the Portuguese revolution of 25th of April 1974 was reached. Throughout spring, when it was celebrated, I could feel how crucial that event was for their contemporary history. Right after the revolutionary events, in August 1974, SAAL (Ambulatory Support to Local Residents) was founded in order to resolve the overwhelming problems of the working class’ habitation. In some two years before it was suspended, architects produced around 170 projects and a part of them was executed, in a way that the state donated the building material, and the workforce were the future residents themselves. They were organized in brigades, which has been pointed out as a unique strategy in Europe (in WESTERN Europe, I’d say, as we in ex-Yugoslavia have quite vast experience with the post-WWII work brigades and some parallels can be established). It was not the first attempt to resolve the workers’ burning housing problem, at least for what I know about Porto; there were previous attempts of state and city authorities, but SAAL was charged with the idea that architecture can make the world better and the social relations fairer. Here we come to the strong link with Marxist philosophers’ thought, namely Lefèbvre and his “right to the city”, first formulated in his book of the same name published in 1968. “Right to the city” has to do with the citizens’ rights to be active participants in the control and management of the urban space, as well as active agents of urban social life. It was striking to see evidence how Portuguese lived in the 1970s and how passionately they identified themselves with the initiative. Until a bomb exploded in the SAAL headquarters in Porto! Many of the most prominent Portuguese contemporary architects, like Siza or Souto Moura, were a part of SAAL and the fraction of its spirit is certainly embedded in their architectural sensibilities. If you are in Porto (or in Canada next year), do pay a visit to the excellent exhibition on SAAL in Serralves museum. 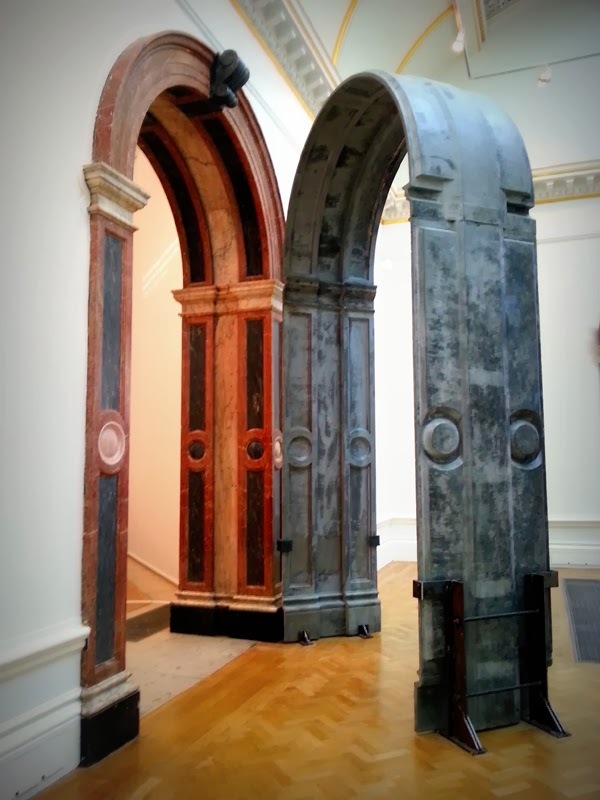 Too bad we need the UK visas, otherwise I would not miss the Sensing Spaces exhibition that just ended in the Royal Academy of Arts in London. The idea was to call seven architects/teams to make installations taking around 23 000 square feet of their interiors, and “reimagine architecture” by addressing not only the eyes of the visitors, but also by emphasizing olfactory or haptic properties of the exhibits. Engaging visitors went also in the direction of giving them opportunity for a creative experience – by letting them finish an installation (weaving colourful plastic straws in the white space of Diébédo Francis Kéré). One of the installations (Chilean architects Pezo von Ellrichshausen) was in a particularly strong relation with the exhibition space: it brought visitors high up to the ceiling of the hall, the closest possible to the gilded details of its decoration, that would otherwise not be experienced. The architect’s own explanation, though, cleared things up: the installation was about “the birth of column”. 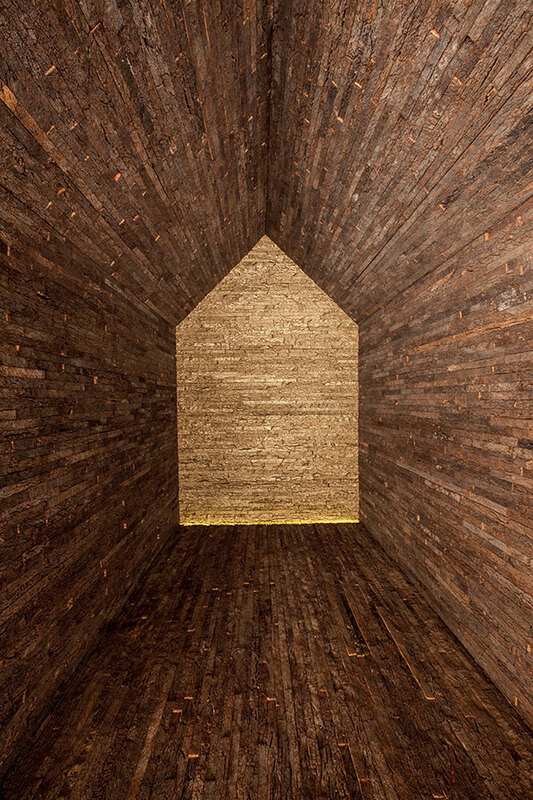 It is a website of Fernando Guerra, the architect and architecture photographer, containing a whole bank of images related to contemporary Portuguese architecture. And not only Portuguese! He has founded the site together with his brother. His greatest privilege, as he says, is to work with Siza and be the photographer of Siza’s architecture. Note to self: research thoroughly, investigate how he sees the relations of contemporary and inherited in architecture! 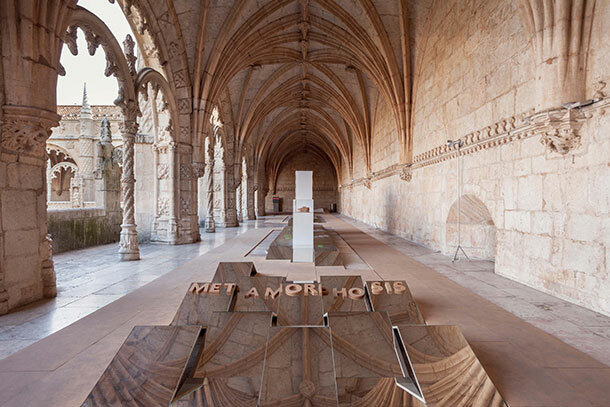 Browsing through the web site of IGESPAR, I have just found the ongoing Bienal EXD13, taking place in Lisbon (Jeronimos Monastery), between November 8th and December 1st, 2013. Among other events, an exhibition named “Metamorphosis” is a part of the Biennial. 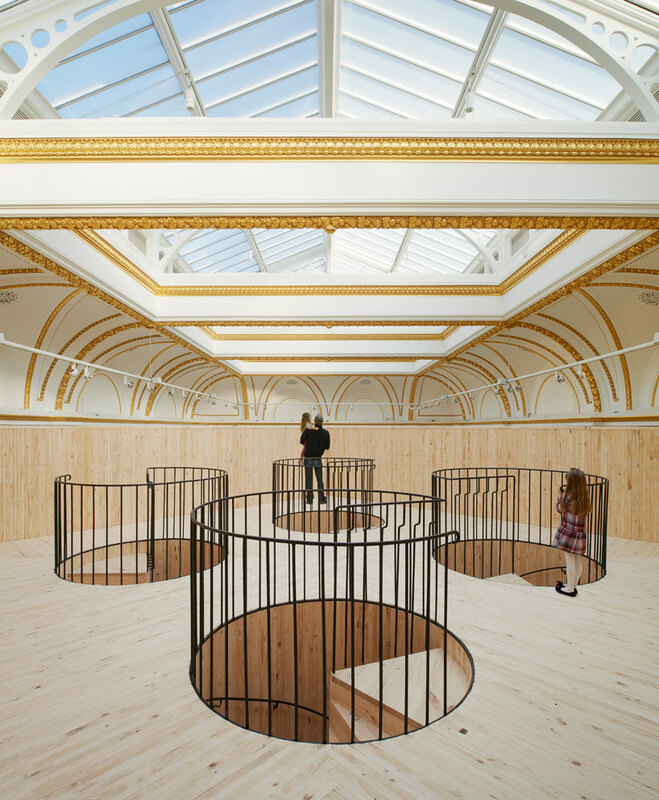 The exhibition is dedicated to exploration of limits and potential of cork in the realms of architecture and design. Interesting! Also, the names of participants assure this is something to look at. Btw, the whole thing is organized by Experimentadesign, a team doing inspiring research within the areas of culture, design and the creative industries.